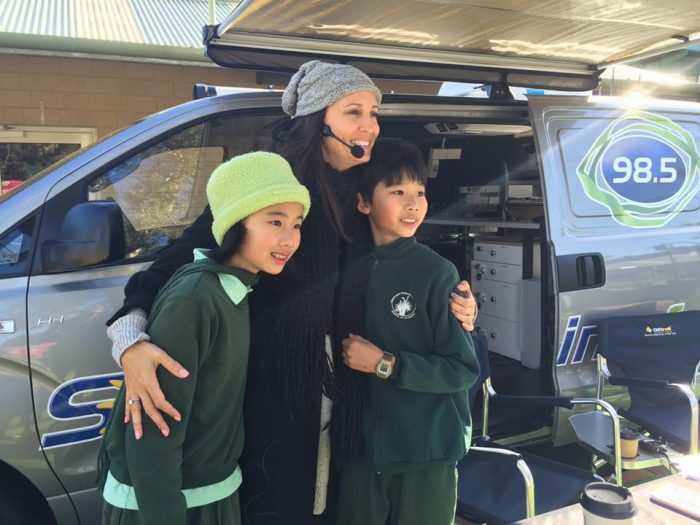 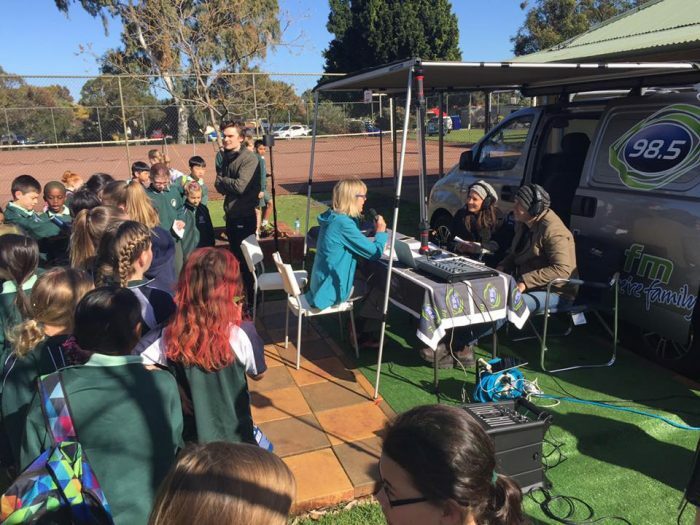 It was a trip down memory lane for 98five Brekky host Kirste, as she took the Brekky show with Morro to her old school — Oberthur Primary School, Bull Creek — for the station’s fortnightly Free Coffee Friday. 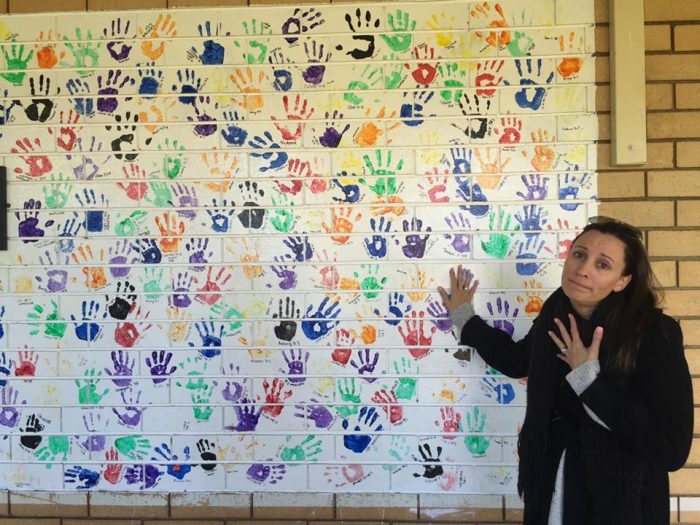 “It’s been going for around 11 years now. 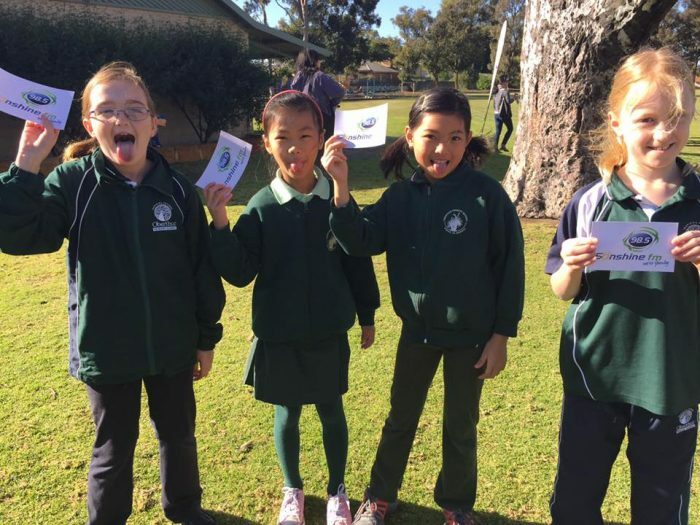 Since then we’ve not just been developing a language but also cultural programs,” Ms Zhang said. 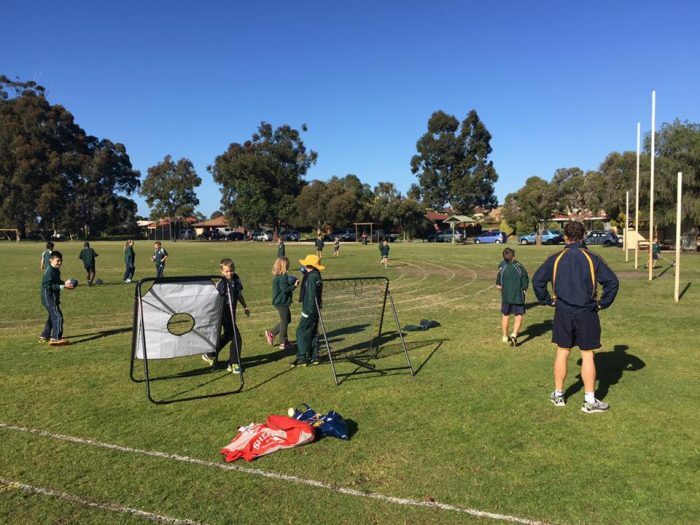 The West Coast Eagles hosted a footy clinic for the students to get involved in as well as entertainment from mascot Rick the Rock, and teachers and parents indulged in free coffee and donuts thanks to friend of 98five, ice cream van man Paul. 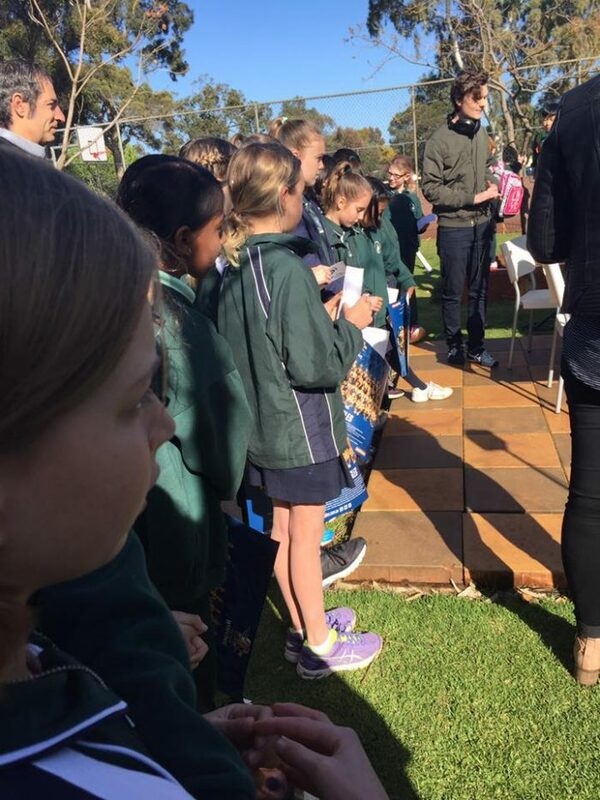 The show caught with up YouthCARE chaplain Gerda Ballmann and school principal Tim Bamber was on hand to showcase the Olympic torch from the Sydney 2000 games which is presented in the Year 6 Citizenship Awards — an award given to students who exemplify superior honor and discipline within the classroom environment. 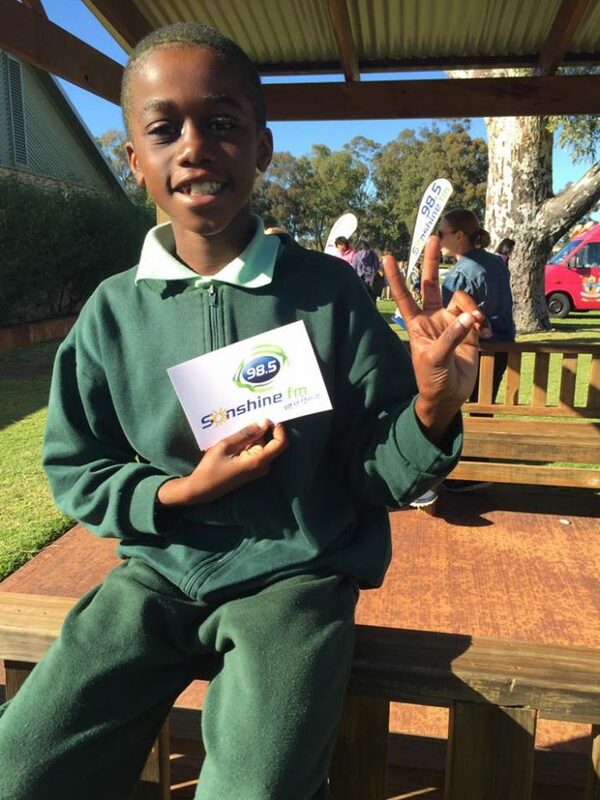 “It was used on the run around Australia for one of the sections. 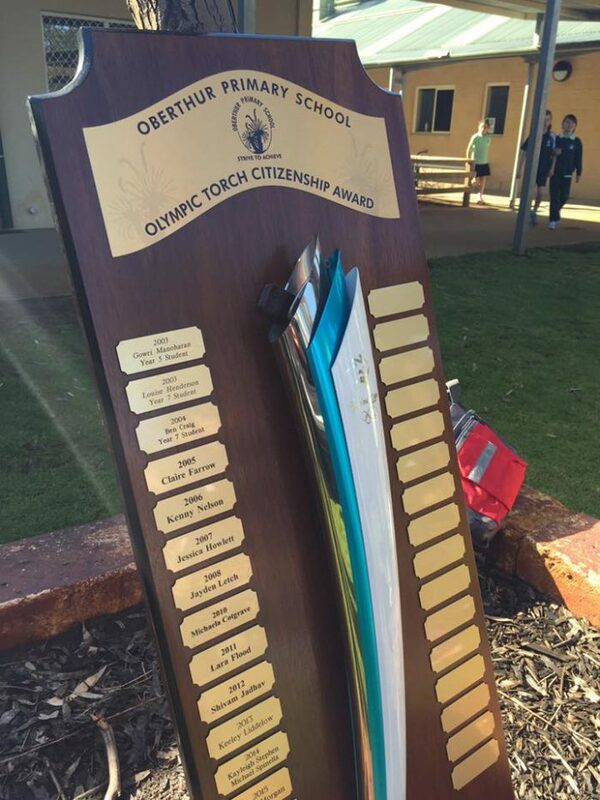 We don’t know who carried it, although it would be good to claim that it was the one Cathy Freeman used (to light the flame)”, Mr Bamber said.